Dive in the astronaut pool. 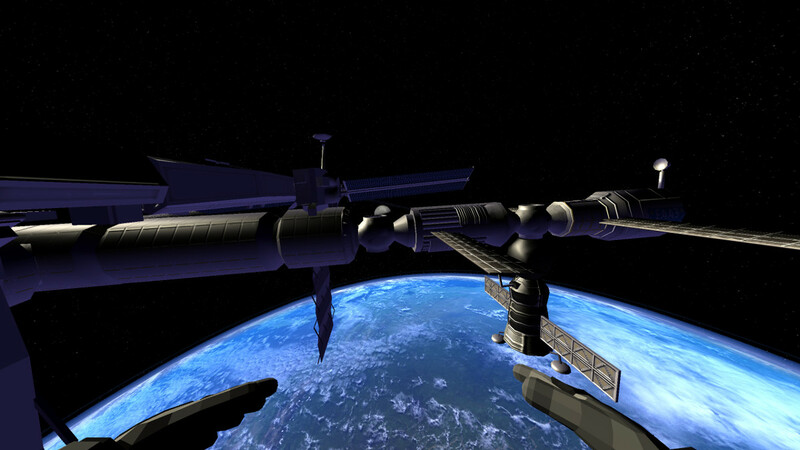 Ever dreamed of making a trip to the International Space Station (ISS)? With either Daydream VR, Samsung Gear VR or Oculus Go and Astronaut VR, you will experience a space walk in virtual reality (VR). 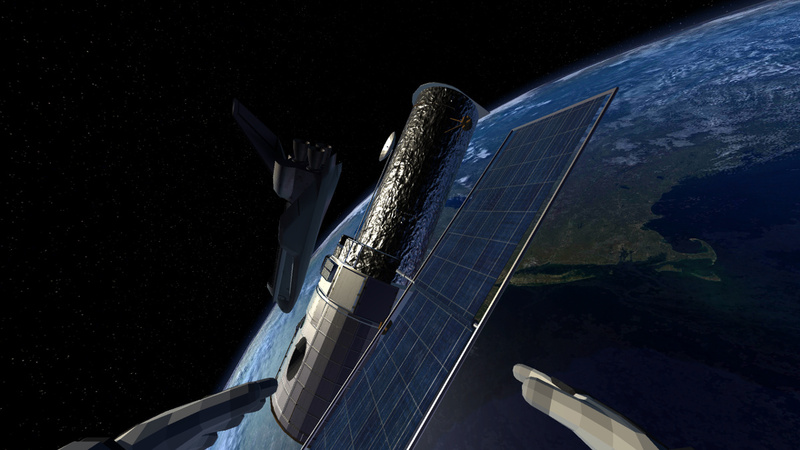 Enjoy the view back to earth from 400km. We only have this lovely planet. You can prove your astronaut skills by mastering five distinct missions: Astronaut Training, Space Station Interior, Space Station EVA, Food Delivery and Hubble EVA. Google Daydream: Use the Daydream controller in addition to your gaze direction. Oculus Go / Samsung Gear VR: Use the Gear VR or Go controller in addition to your gaze direction. 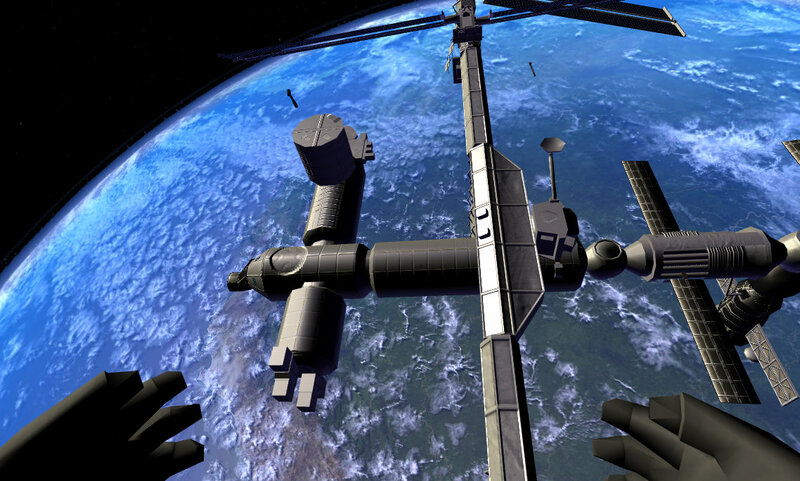 We are currently working on further missions for Astronaut VR, in which you can prove your astronaut skills. "That was AWESOME! I highly recommend this game. " "Not since I went to the IMAX theater in Seattle and saw NASA and Lockheed Martin's Space Station 3D documentary, have I been able to visualize what the ISS astronauts see from there. Excellent graphics the Earth below, so realistic and beautiful!" 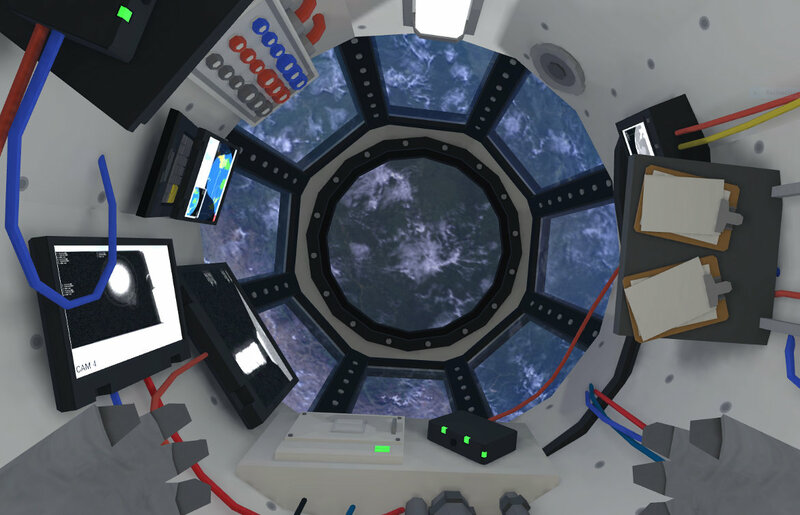 Astronaut VR for Daydream is available on Google Play.